Windows 10 comes with its own Store app. You can download free and paid apps, TV sets, and games using it. 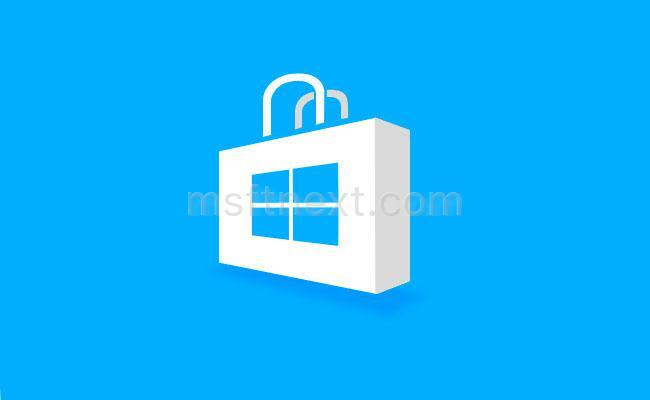 Recently its name was changed from 'Windows Store' to 'Microsoft Store'. The latest version of Store includes the Video Autoplay feature. 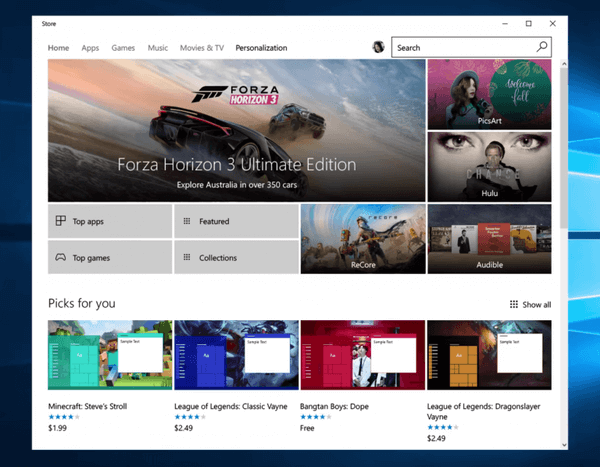 You can play Store Games offline in Windows 10. This is possible thanks to the updated Store app. You need to configure it once. See how.